Dr Jengo's World: AC Liberation coming to PSN and my Dilemma. 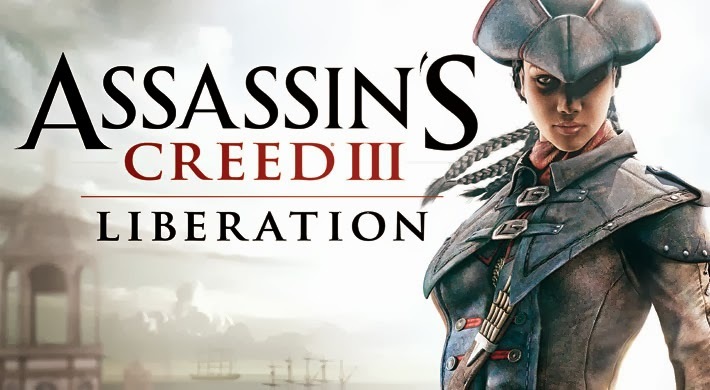 You have probably heard it already but yes AC Liberation will be coming to the PS3, XBox 360 and PC. The previously PS Vita exclusive will now be getting the HD treatment and we will see it first on PSN as a digital download on Jan 14 2014. The HD version will feature 15 additional missions. While it's great to see more gamers will be able to enjoy this game, I feel it's a bit disappointing for the PS Vita. If "exclusive" PS Vita games will get ported to home consoles in HD format and feature more content (additional missions in this case), there's even less reasons for people to get Vita games or even a PS Vita. Part of a console's strength is it's exclusive games but if this keeps happening, there's not many reasons to get a PS Vita for those who are still deciding. I feel.. However, on Ubisoft's point of view, this is a good way to build the Assassin's Creed franchise by putting up more games to the core gamers who only own either 1 of the home consoles. Especially for Playstation gamers, who will be getting an hour of exclusive content with their copies of the game, featuring Aveline. A great way to build on Aveline's story as well. So having not played AC Liberation yet, this leaves me in a dilemma. I have been wanting to start on the game on my PS Vita but ever since I heard this news, I have been thinking.. Should I play the "better" version in a few months' time or should I give it a try on the PS Vita? I wanted to try out the game using the PS Vita controls and see how it fares. Playing on the PS Vita would be a different experience.. if you want to put it that way..
What do you think guys? Playstation 3 or PS Vita?